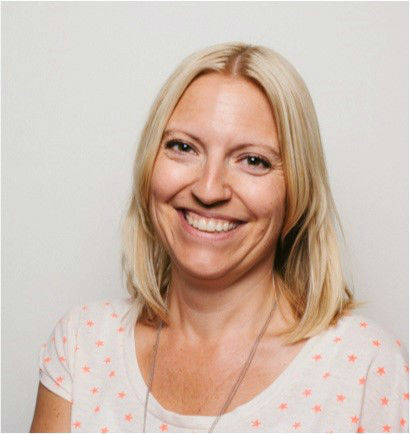 Anna is Deputy CEO and Client Lead at Perfect Fools - a mid-sized Scandinavian advertising agency - where she focuses on creating efficiencies and enabling great results, setting and reaching financial targets, providing strong leadership and maintaining the company culture. She also manages some of the company's key clients and is involved in driving new business work and negotiations. With a truly international career in large and small digital and integrated advertising agencies she has a solid understanding of business strategy, organisational planning, project management, communication and budgeting. With strong leadership- and people development skills she coaches team members towards professional and personal goals and handles recruitment, staff reviews, company policies, conflict handling and problem solving. In 2016 Anna became a Business Coach and in 2013 she gained a Professional Certificate in Business Administration & Management.